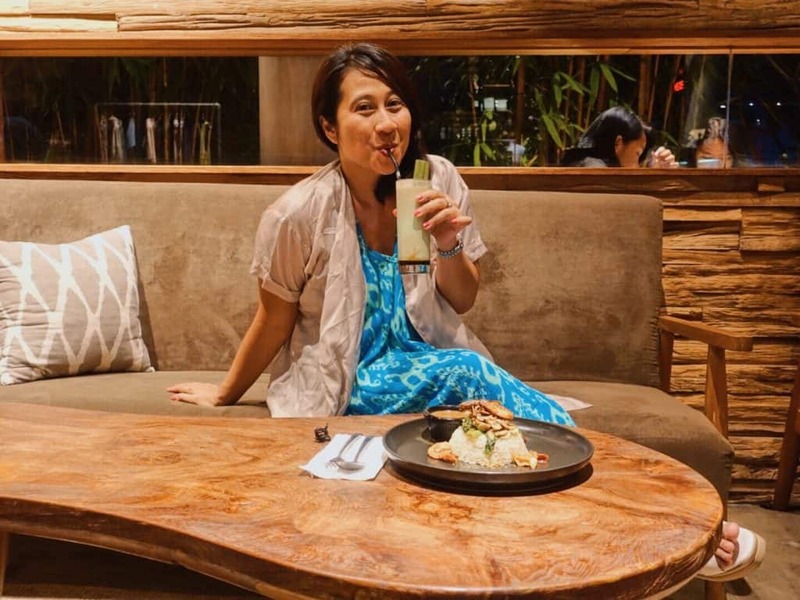 At the end of March 2018, I choose to spend my long weekend in Bali. I arrived at Ngurah Rai International Airport at around 6 PM. Unfortunately, I was greeted with a traffic jam once I got out of the airport. This year there is an underpass development near the airport, so you might find some area that is packed due to the traffic jam. At that time, I was feeling so sleepy and in the need to find good coffee. 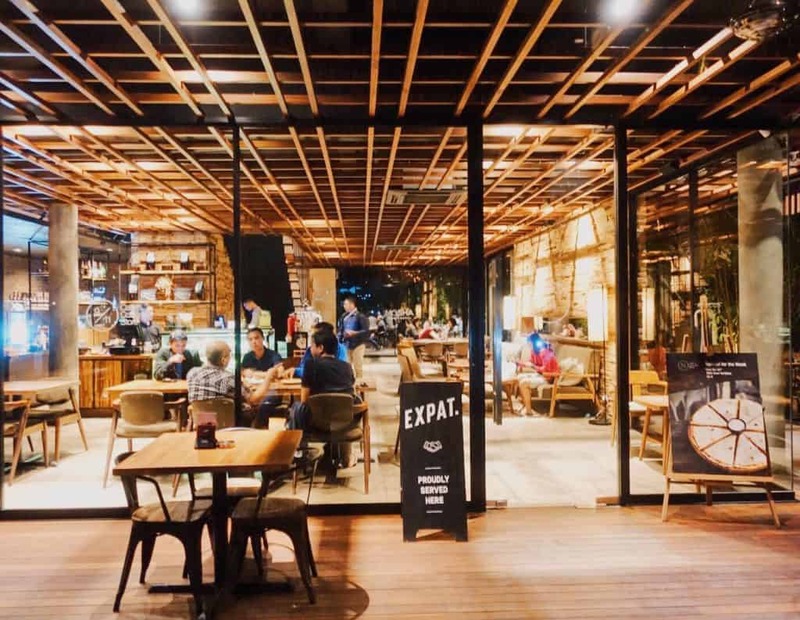 Then my friend who happens to live in Bali gave me an idea to find a place to eat around Jalan Teuku Umar area, which turned out to be a strategic area that connects between Kuta and Denpasar. 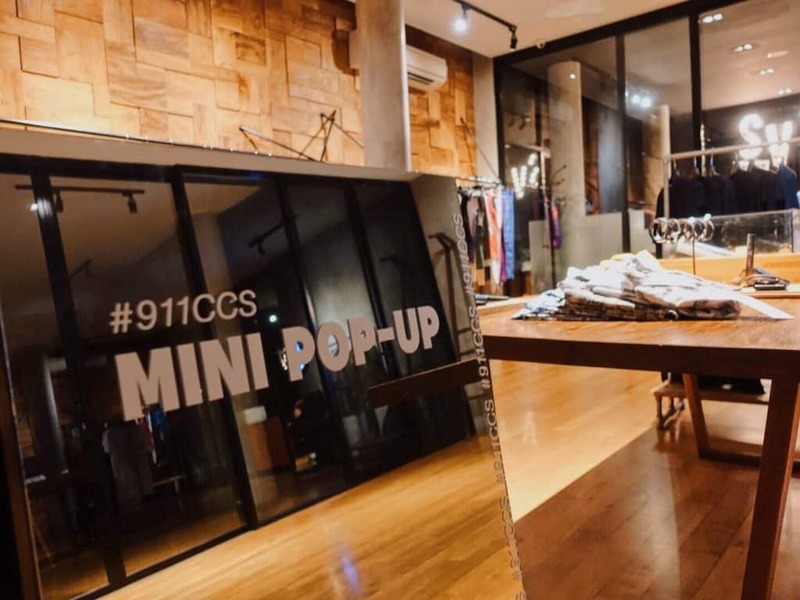 It’s called 9/11 Cafe and Concept Store. 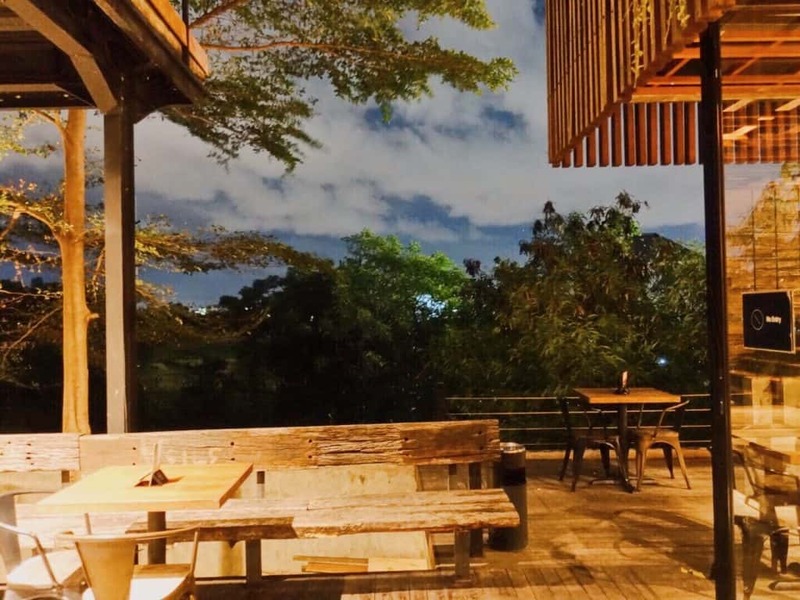 A hidden gem located in Jalan Teuku Umar Barat 337, Denpasar. 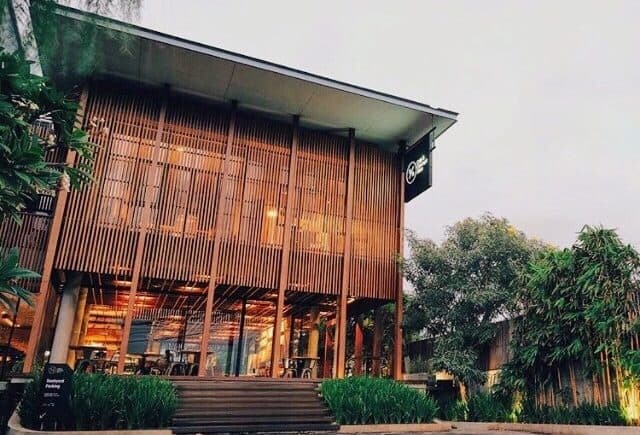 It is a one-stop place for coffee, café, concept store, barber shop, sunset, meeting room, and even a spacious backyard. 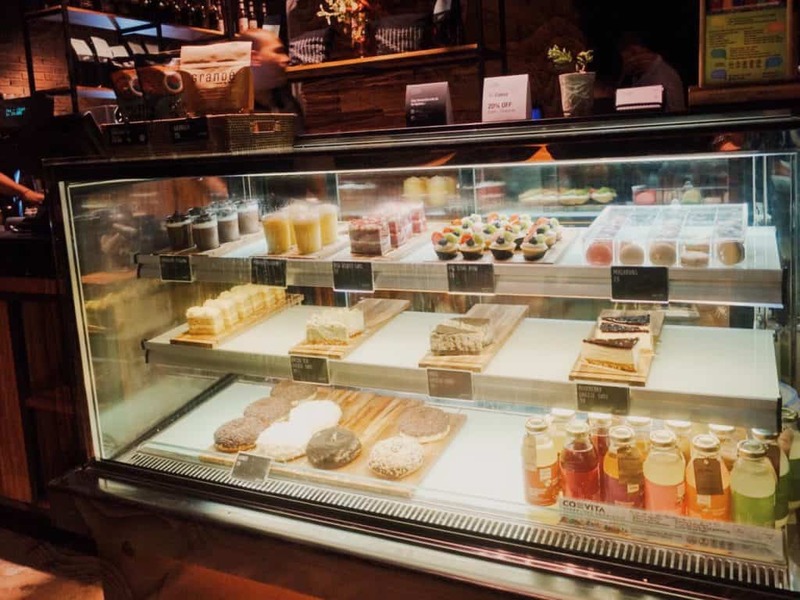 The café may seem small from the outside, but turns wide when you enter the place. 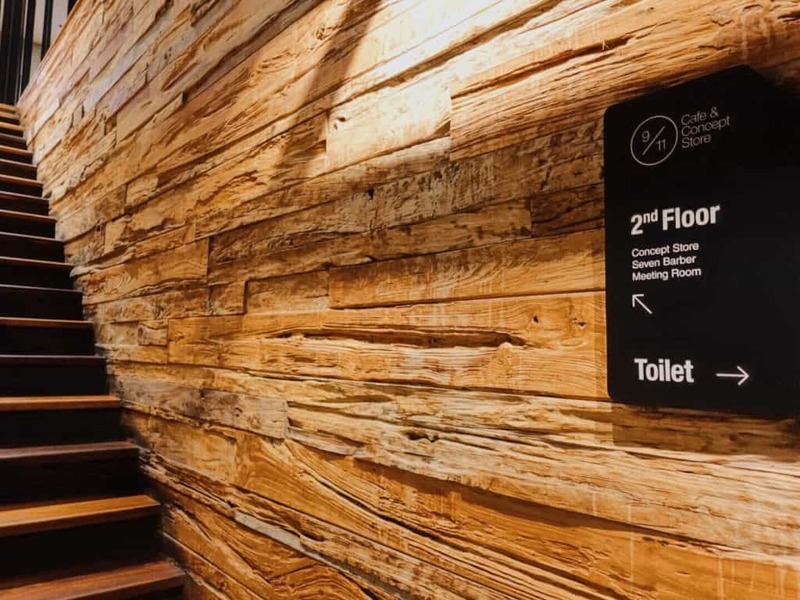 There are 2 floors in this café. No need to worry about the parking area because it is also spacious. There are 2 parking areas in front of the café and inside the backyards. 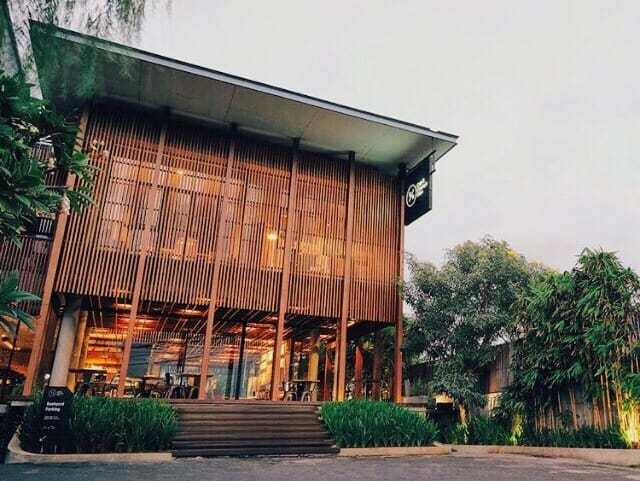 Access to Teuku Umar is very easy to reach from various tourist areas around Denpasar. 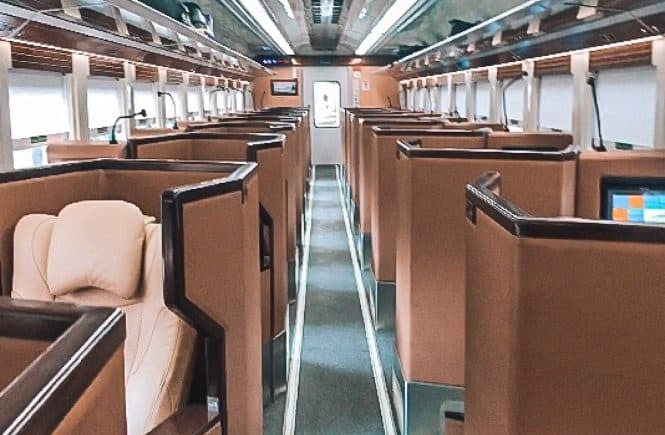 If you start the journey from Ngurah Rai International Airport, it will take about 25 minutes. 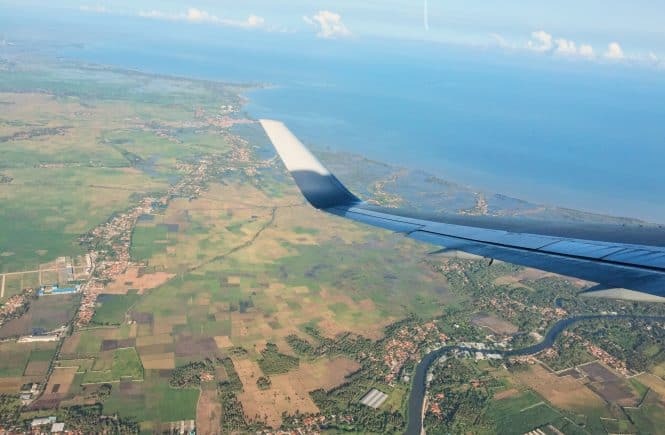 From the airport, stay straight passing Jalan Bypass Ngurah Rai, Jalan Sunset Road, and Jalan Imam Bonjol. 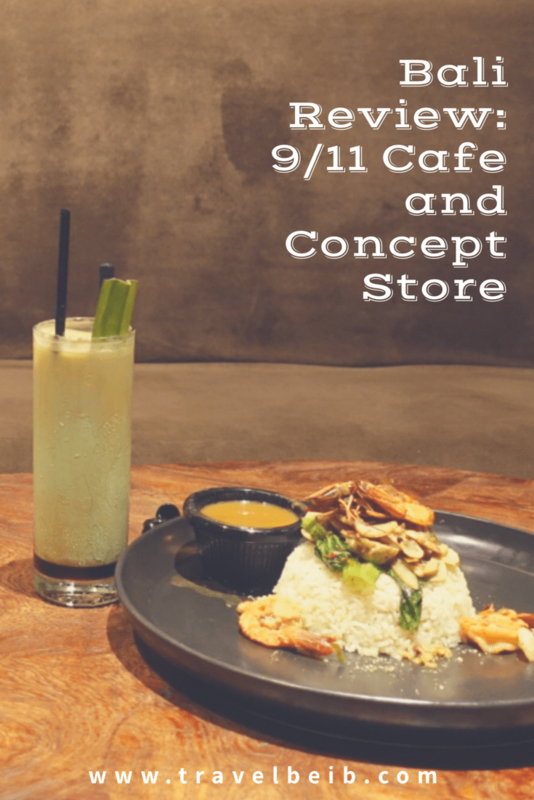 Then you will see 9/11 Café on the left side of the road. In this area, you will find offices, hotels, apartments and residential area. 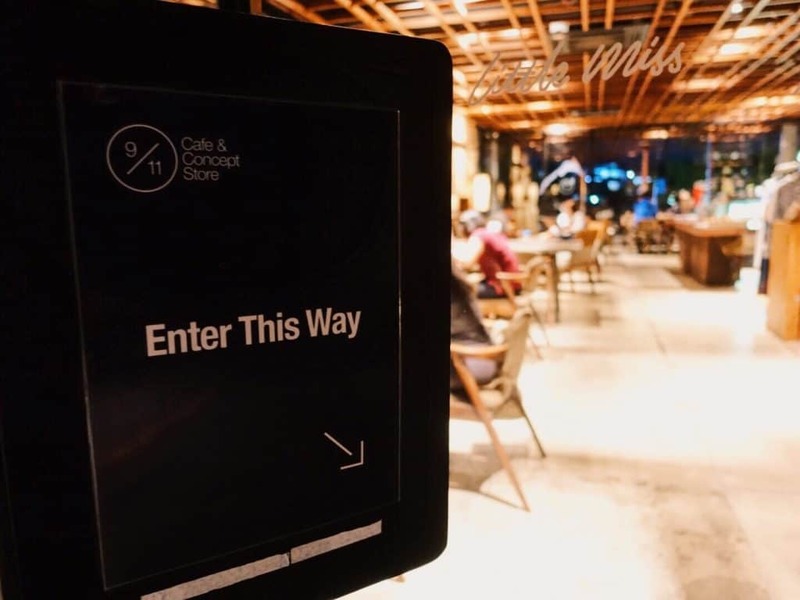 No wonder from its name 9/11, this café is open from 9 AM to 11 PM. 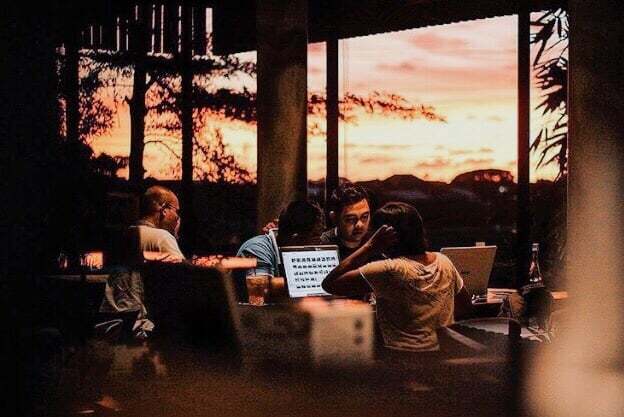 Enjoying the sunset in the afternoon or in the morning for a cup of good coffee and a choice of western’s breakfast menu. 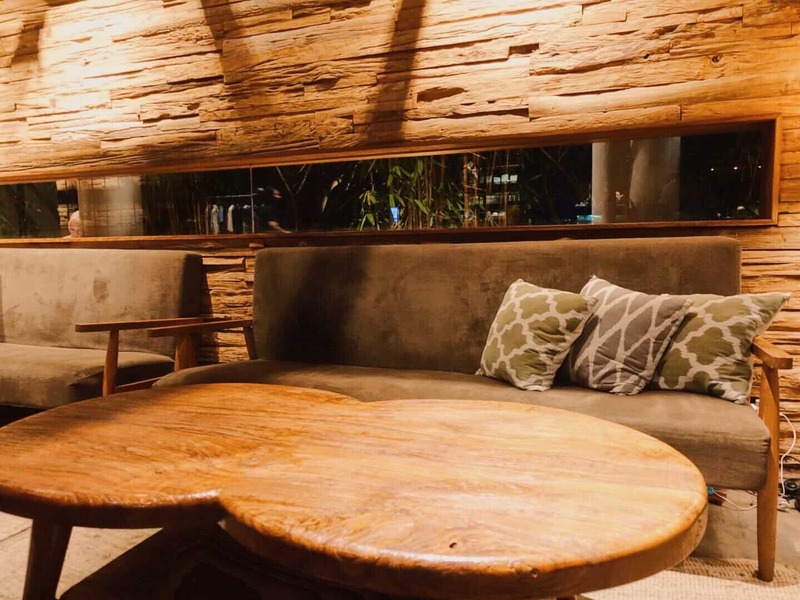 Located on the 1st floor, it is an indoor spacious area where there is the sofa in the middle area and coffee spot in the left corner. The best part of this area is that the air conditioner feels so cold when the weather is hot outside. 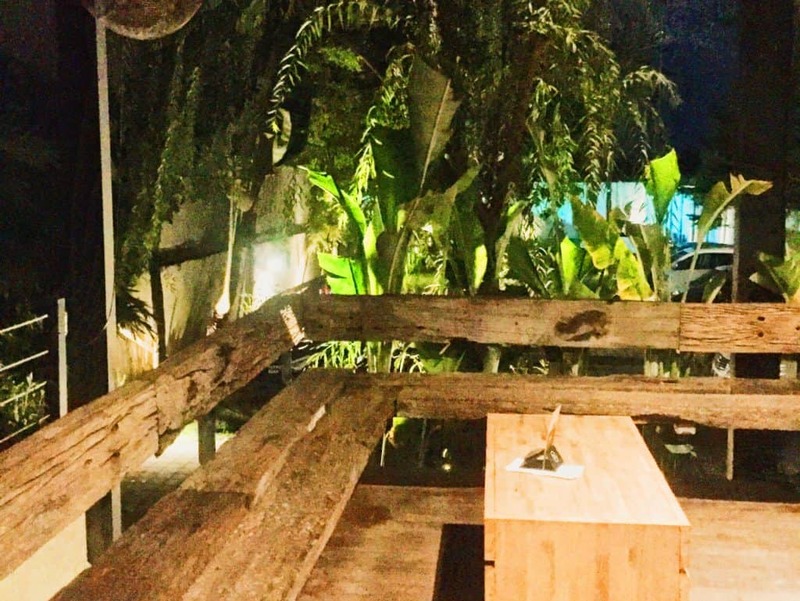 There is also an outdoor area where you can enjoy Bali’s tropical breezy wind. 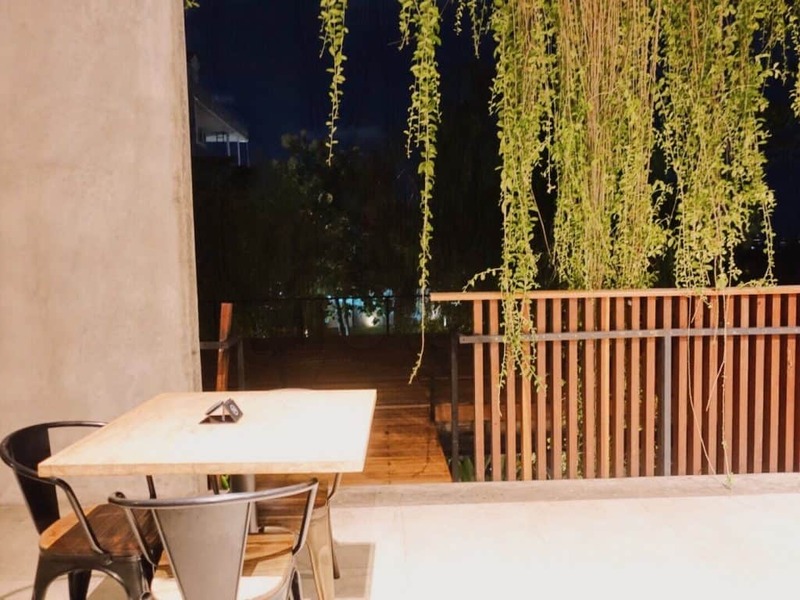 Both areas are suitable for eating or hanging out with partner, friends, and family. Also for doing your work on mobile because the Wi-Fi connection here is fast. There is also a sunset deck at the outdoor area on the 2nd floor. 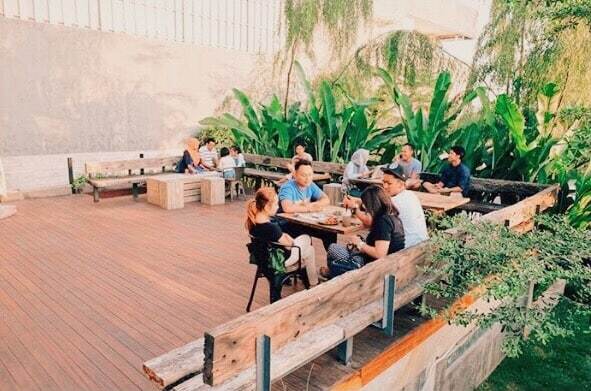 From both outdoor areas is the place where you can enjoy the beautiful sunset in the middle of the city in Teuku Umar road. This is the bestseller coffee in 9/11 Café. The taste is different compared to others coffee shop in Bali. The overview shape is like Avocado Juice or Es Cendol. 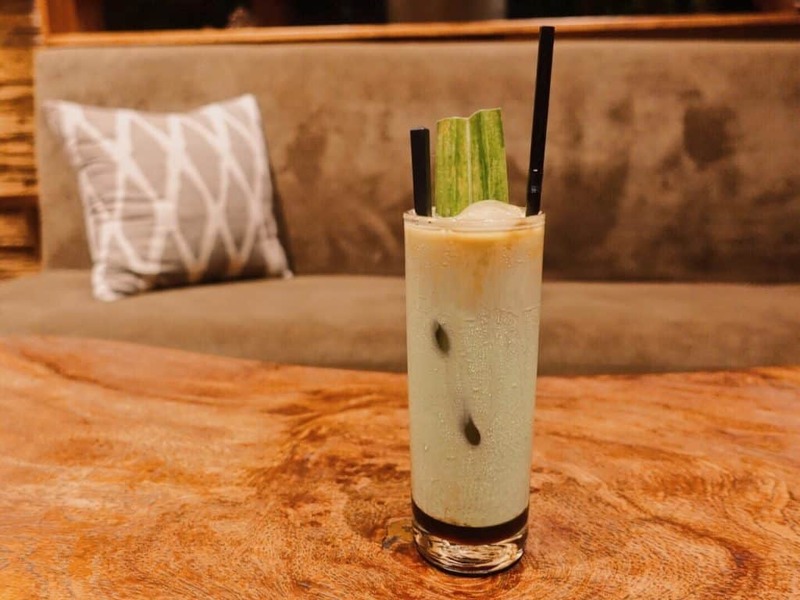 It contains a combination of coconut milk, pandan, and coffee. To taste the good of the coffee is to stir it all up until is flat. 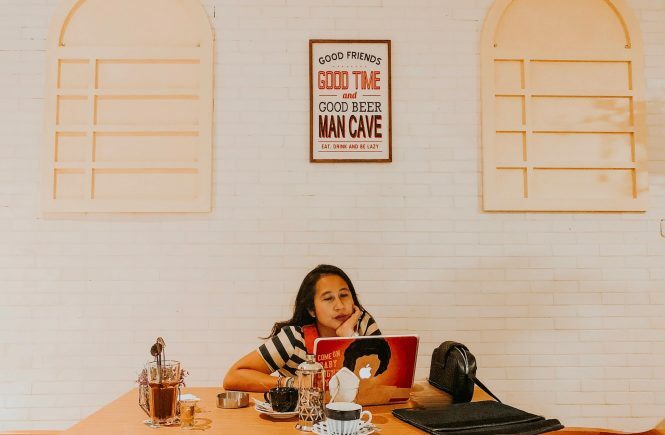 Although the coffee may not taste that strong, I think all coffee lovers must try this coffee because it is a taste of truly Indonesia’s coffee. 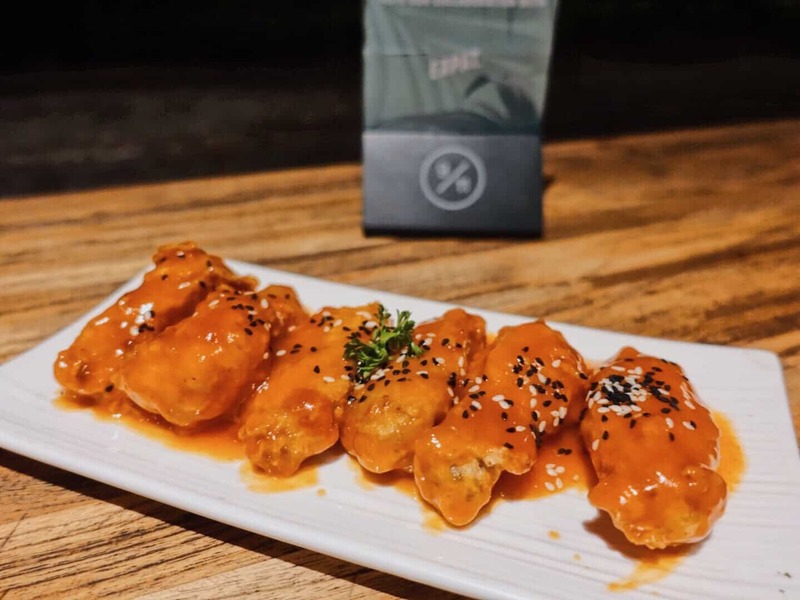 Buffalo wings for the appetizer. A taste of butter, garlic, and sour-sweet grilled chicken. Although the sauce was not like any Buffalo wings serve in abroad, it still tasted good. Soto Betawi for the main course. 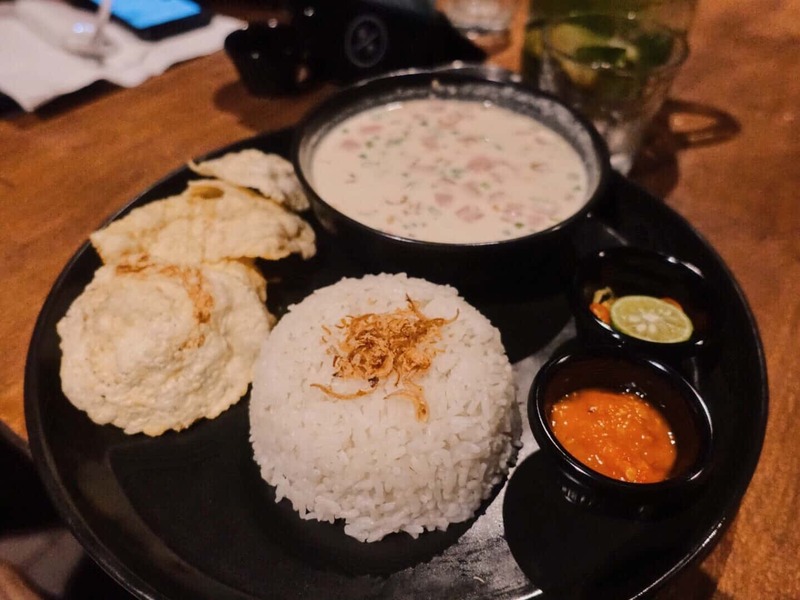 Too bad the taste is not like the Soto Betawi that is sold in Jakarta’s street food hawker. Spaghetti Aglio Olio for the main course. The portion is well enough. The mixture is not too dry yet the garlic oil feels so tasty. 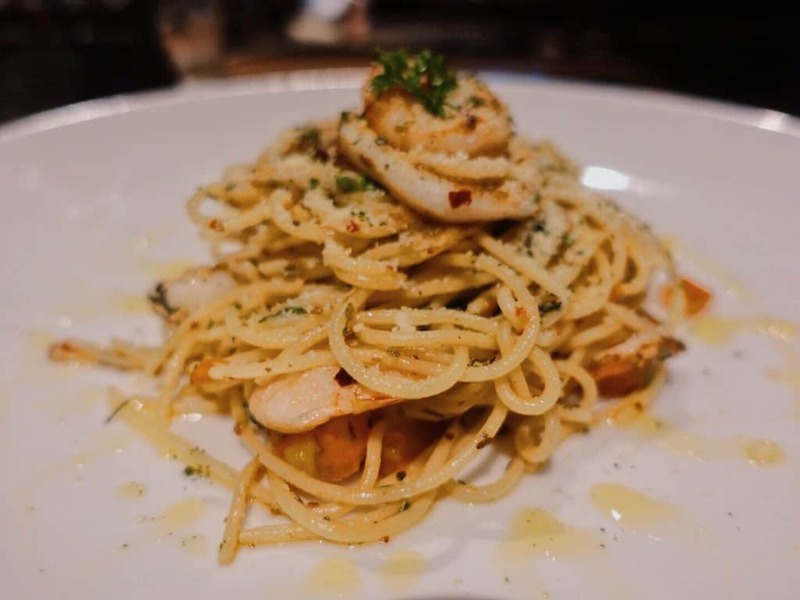 If you love Italian food, you will definitely love this one. Garlic Prawn Butter Rice for the main course. 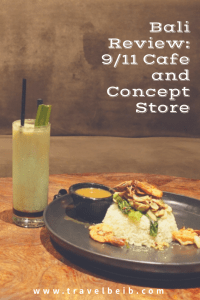 This is one of the bestseller menus in 9/11 Café and I totally love it. 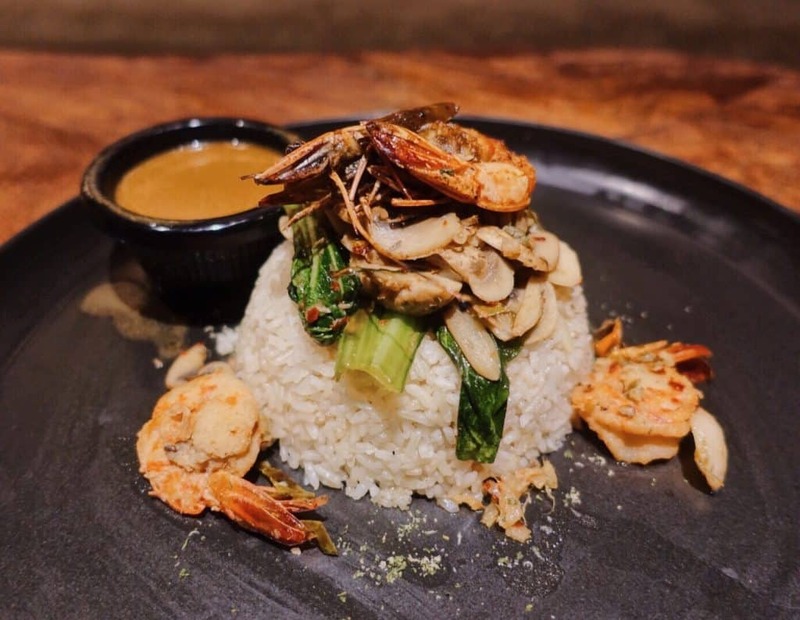 It is butter garlic rice with mushroom topping and grilled jumbo shrimp doused with brown gravy. One portion can be eaten for two if you’re the type of person who doesn’t eat much like me. 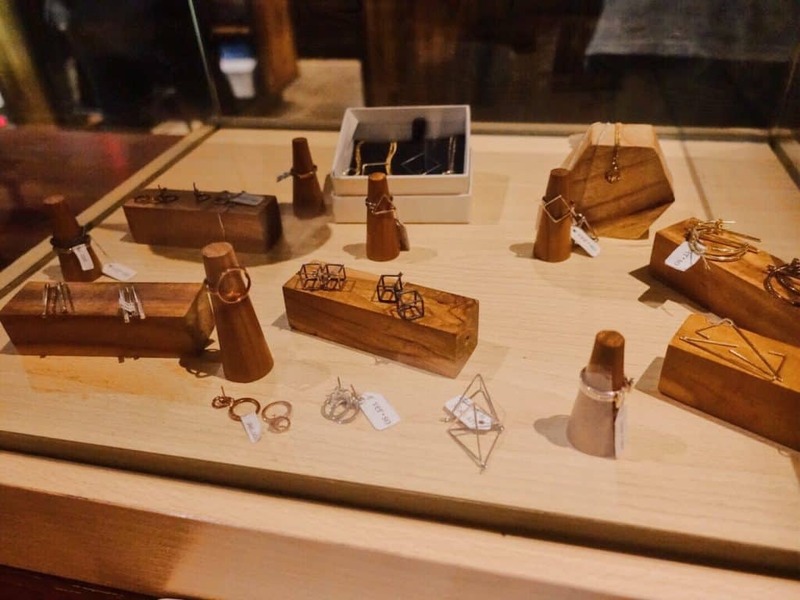 I am amazed by what they have on the 2nd floor. 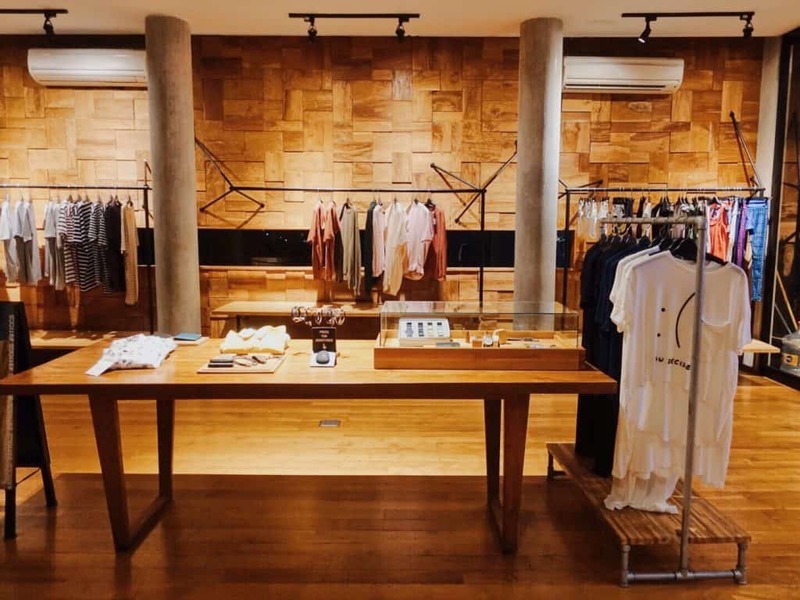 There are concept store, a meeting room, and barbershop. 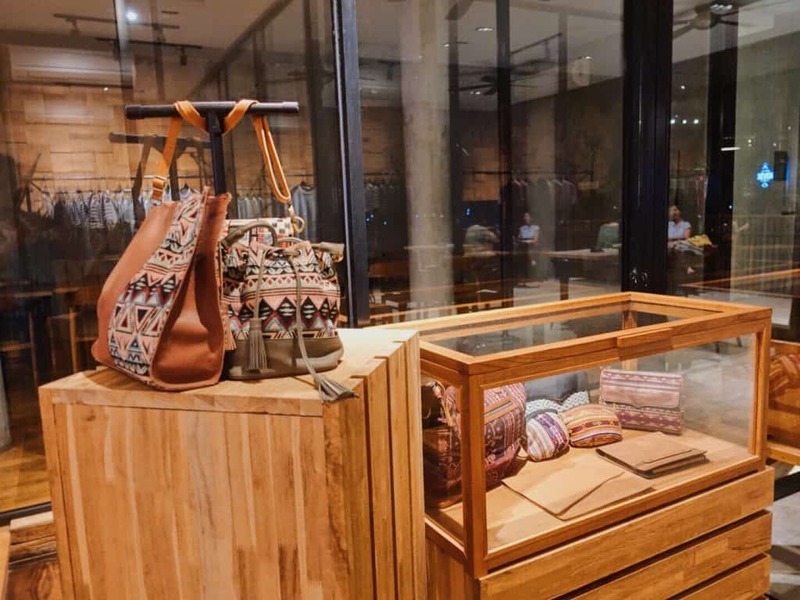 The concept store sells local and import products such as T-shirts, bags, wallets, and accessories. 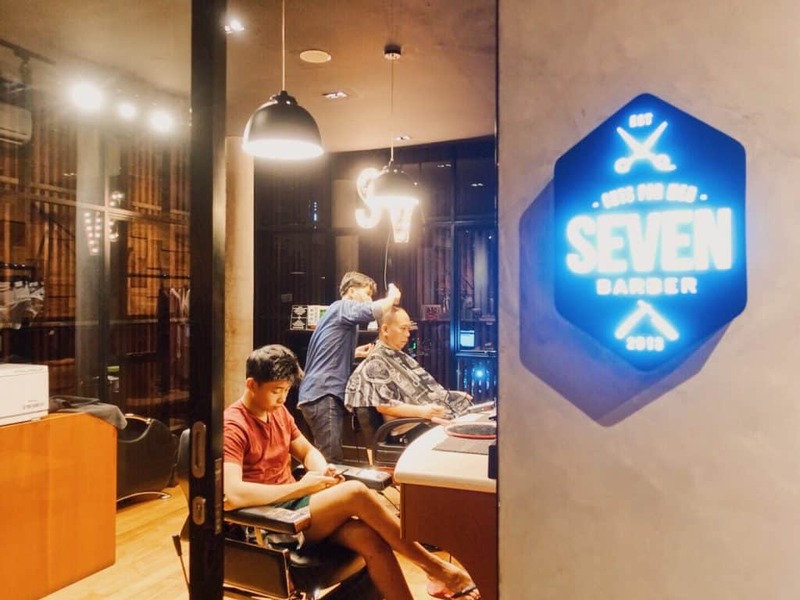 Seven Barber Shop provides 2 barbers standby for shaving men haircuts from morning till the place is close. 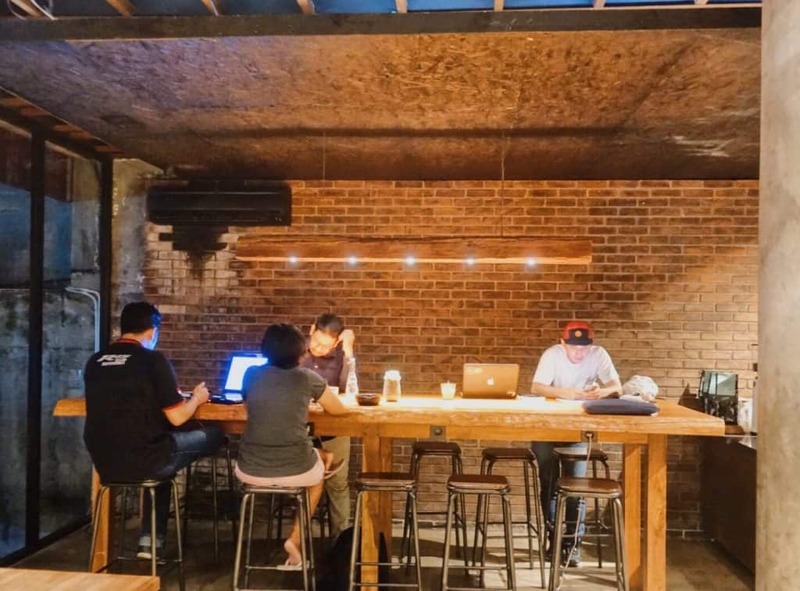 The meeting room is spacious and can be used for meeting with clients if bored with the office’s atmosphere. It can fit around 20 people. 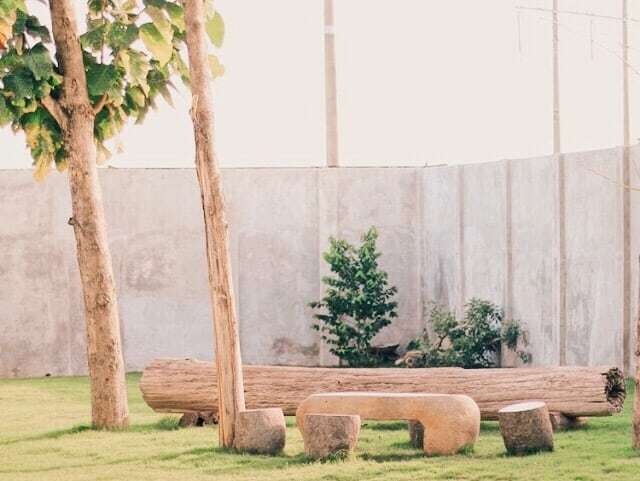 In the back area of the café, there is a spacious backyard for having events like a garage sale, a pop-up store, birthday parties, wedding and etc. 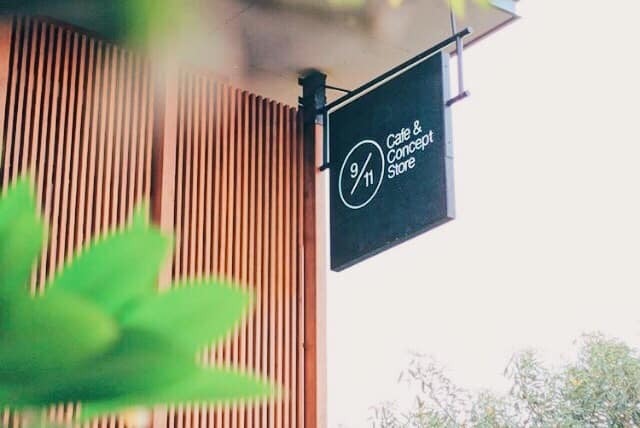 Last but not least, if you’re looking for a place to enjoy the sunset in the middle of the city or hang out with partner, friends, and family in Jalan Teuku Umar Barat, then 9/11 Café and Concept Store is the place to be. For more update and reservation, go follow their Instagram.